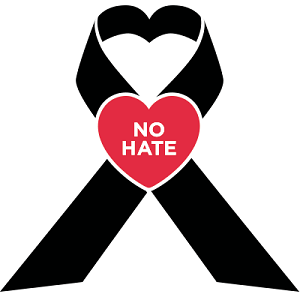 Youth Work Association | Call for POSTERS: No hate speech= less hate crimes! Call for POSTERS: No hate speech= less hate crimes! The images can be in any language present in Europe, however we encourage the use of images rather than text. 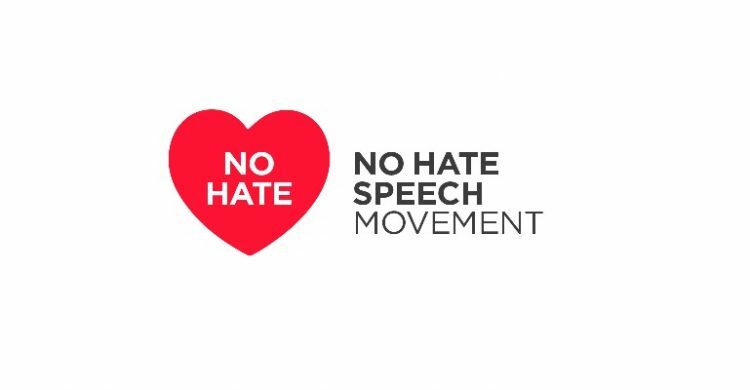 If you have an idea that is in line with the above objectives and the principles of the Movement, please make your poster and send it to nohatespeech.movement@gmail.com by the 18th July 2017. The posters (with reference to the author, if required) will be published on the Action Day for Victims of Hate Crimes on 22nd July 2017 on the Hate Speech Movement website and its social media channels (Facebook, Twitter).